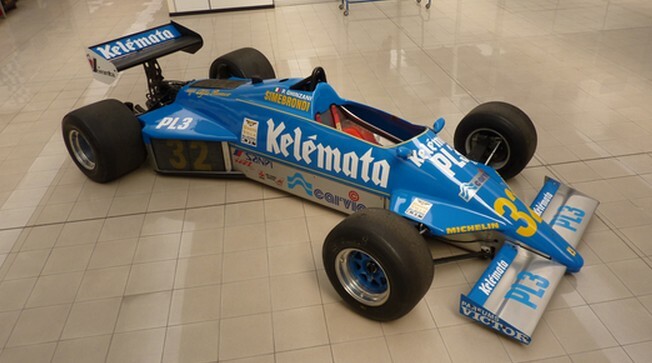 Here’s another Osella-Alfa Romeo (and if anyone thinks this might not be a G model, you could be correct… leave a message below if I’m wrong). Except this one is from the Turbo Era and it looks a little more traditional. The engine is still an Alfa Romeo, but instead of a V-12, it has a 1.5-liter straight-four that’s been turbocharged. 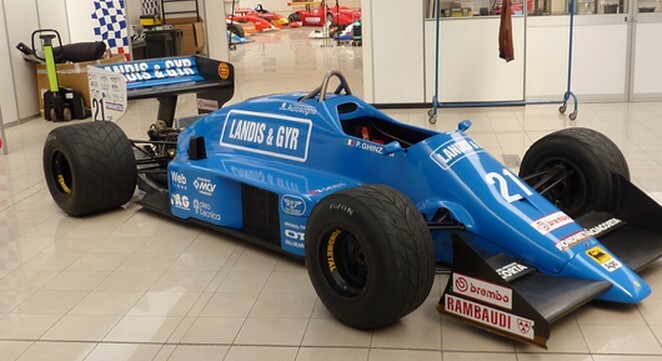 This car was raced by Piercarlo Ghinzani all season and it’s only finish was 11th place at the 1986 Austrian Grand Prix (which was the best finish for the team that season). He has owned this car since and the engine has been rebuilt by Alfa Romeo and has less than 200km on it since completion. It should sell for between $95,000-$110,000. Click here for more info and here for more from this sale. Update: Not sold, Bonhams Spa 2017. Toleman Motorsport was a racing team from the U.K. founded by Ted Toleman and Alex Hawkridge in 1977. They moved up into F1 for 1981 and would actually be the team that Ayrton Senna got his start with. 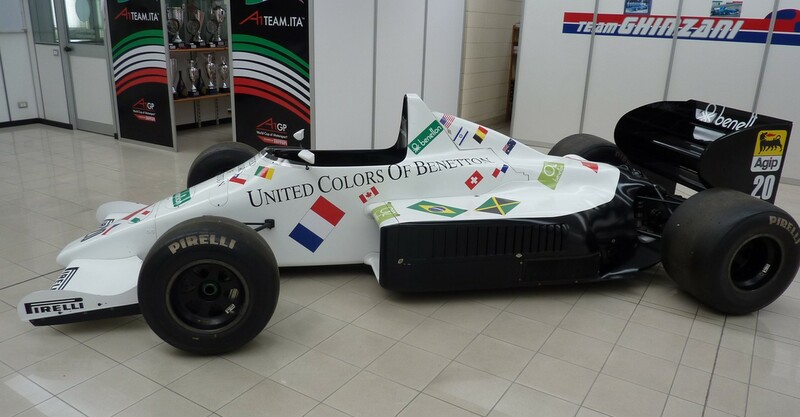 The TG185 was the team’s car for 1985 – their final season before selling out to team sponsor Benetton. It was powered by a 1.5-liter turbocharged Hart straight-four making 800 horsepower. This car was driven by Piercarlo Ghinzani and it retired from every race it started. The unreliable Hart engine is no longer around, but this roller could house a Cosworth V8 pretty easily. It should sell for between $55,000-$70,000. Click here for more info. Minardi, the great underdog of Formula One, was founded in 1979 by Giancarlo Minardi. In 2005 it became Scuderia Toro Rosso, the Red Bull “junior” team. Minardi never won a race as a team but they did score a handful of points. 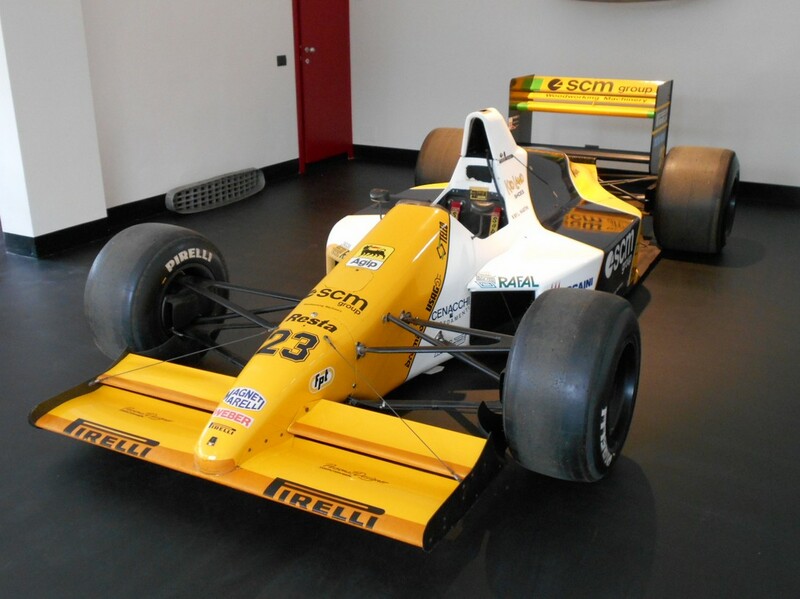 The M189 was the car for the 1989 season and this was the personal ride of Pierluigi Martini, the most successful driver Minardi ever had. In period, it was powered by a 3.5-liter Cosworth V-8, although the engine is no longer with this car. This is chassis #001 and Martini had a string of DNFs to start the season, although he did manage two top fives later on. It is unknown whether it was in this car or not. At any rate, this roller is for sale in Italy if you’re interested. Click here for more info.